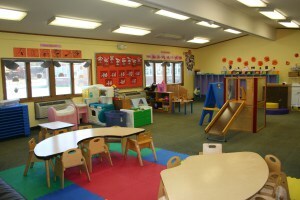 7:30-9:00am The children will have free play or be offered puzzles or coloring pages. 10:15 am Circle time: Read a story or 2, sing some songs and/or action rhymes. Get up and move! 10:45 am Project/activity time: based on the theme for the week. 11:15 am Outside play. We feel it is important that the children spend time outside. If weather prevents this then we will play in the hallway. 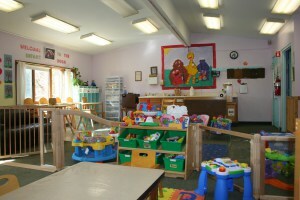 4:15-5:30pm Outside play (weather permitting) or hallway play. During this time we may also have free play, do puzzles, Magna doodles, coloring pages, or musich and dancing. *This is just a rough outline of a toddler’s day. 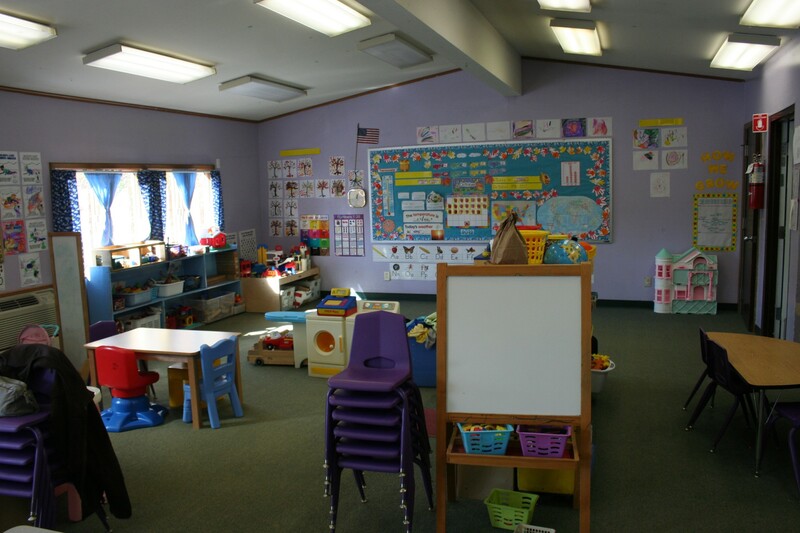 For updates, follow New Paltz Child Care Center on Facebook!